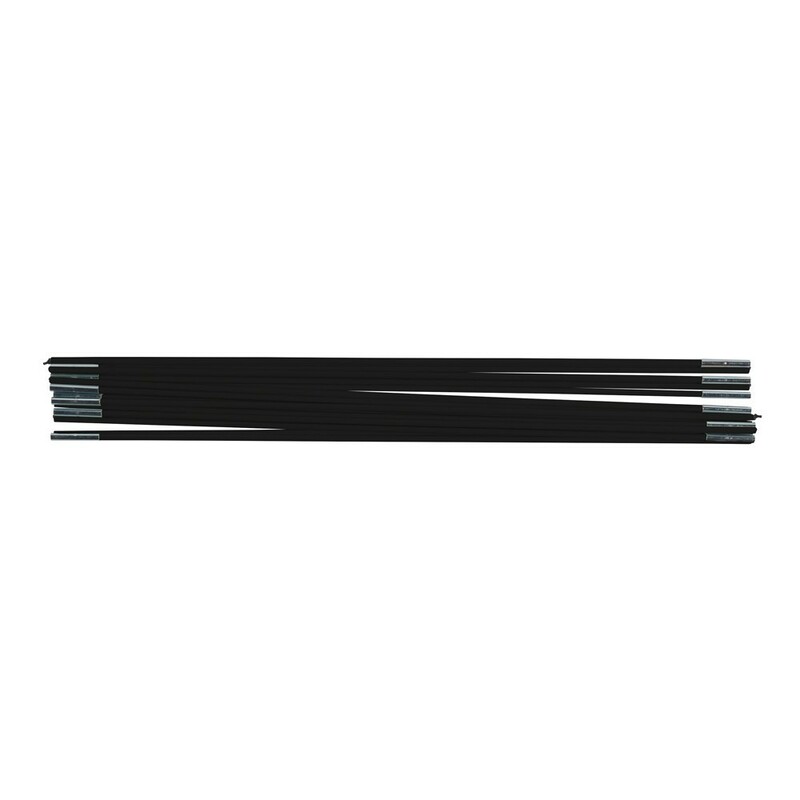 Fiberglass rods for the safety enclosure of your 14ft. Ovalie 430. Do the fiberglass rods from your oval trampoline need changing? 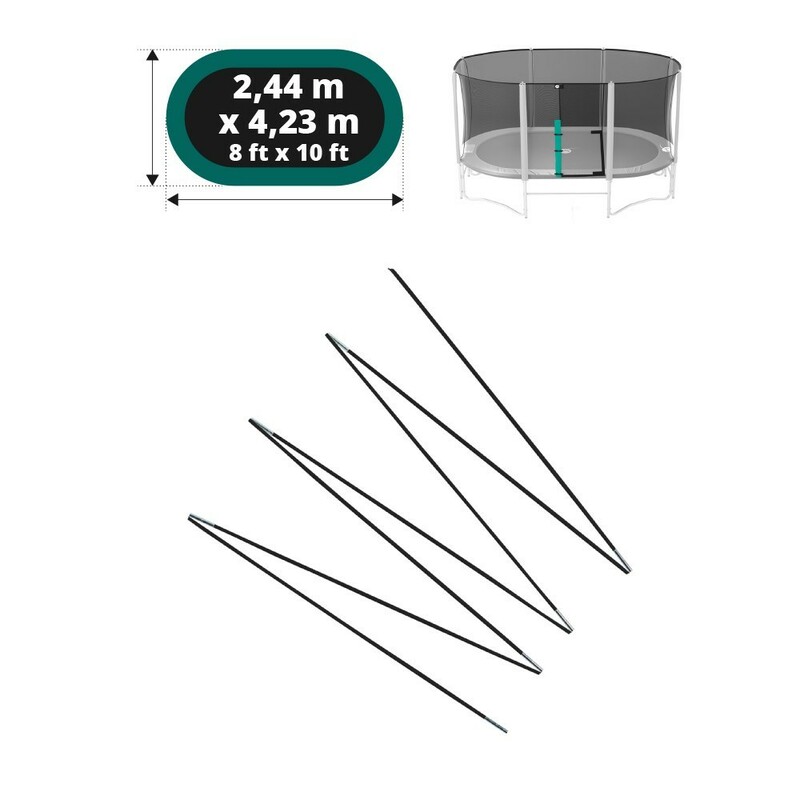 France Trampoline offers this set of 14 fiberglass rods, allowing you to replace the damaged ones without replacing the entire safety enclosure. 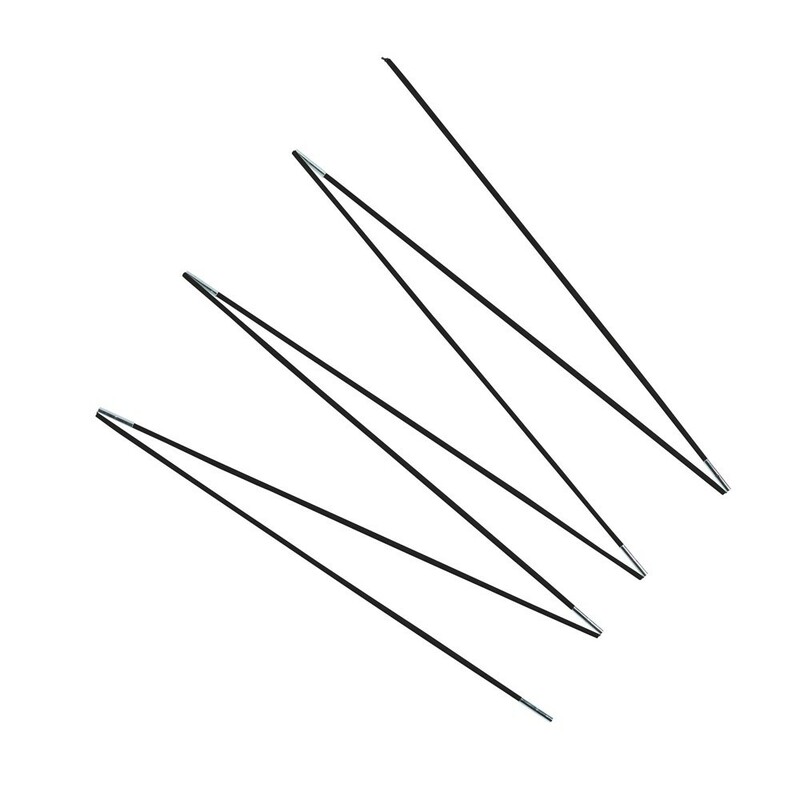 This set of fiberglass rods is designed for your 14ft. Ovalie 430 trampoline, they will maintain your safety enclosure in place and prevent any falls outside the jumping zone. Plus facile à installer que celui d'origine, le kit possède différentes tailles de tige en fibre permettant d'ajuster la longueur plus facilement.